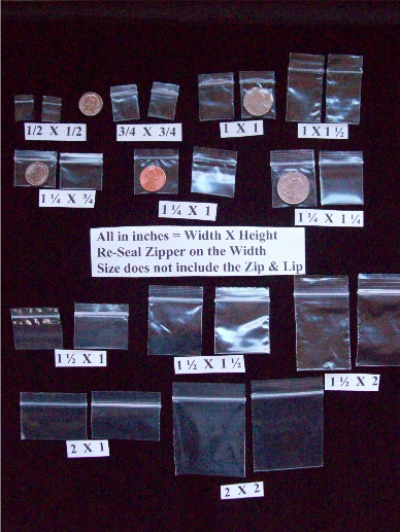 Hang Holes are above the zippered opening and do not interfere witht he bags integrity. They are centered and used with "peg board" retailing displays. 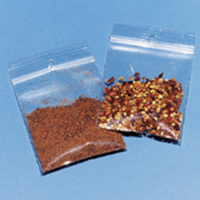 All products are made from virgin polyethylene film that meet FDA & USDA requirements.